People ask, “Why do cats disappear when they are about to die?”. I have two main points to make about this in answer to the question. The first point is that in the modern world no cat owner should experience the time when their cat disappears to die. Before that happens, the owner should be aware of their cat’s distress and the fact that he or she is dying and take her cat to a good veterinarian to be euthanized. I feel that cat owners have a duty to ensure that their cat leaves this world in the least amount of distress and pain. We owe them that. It is our final and most difficult duty. Sometimes cats die suddenly in the presence of their owner through injury or poison. This is a different matter. I have just read on the website Quora.com a long description by a cat owner in fancy prose of their dying cat. She describes the way her cat disappeared to die. She knew it was about to happen. On one occasion her cat disappeared from under the stairs. She was worried that he would be killed by a fox because he was very vulnerable. She went outside and saw him slowly walking back towards her home having been disturbed by a tractor, she thought. The next day he disappeared again and never came back. Personally, and I don’t wish to be too critical, I find this person’s description of the dying moments of her cat to be objectionable. It is particularly objectionable because she was keen to write the description in clever, fancy prose. It looks like she was trying to be poetic. This is wrong for me. Nobody should be describing the death of their cat in clever words. 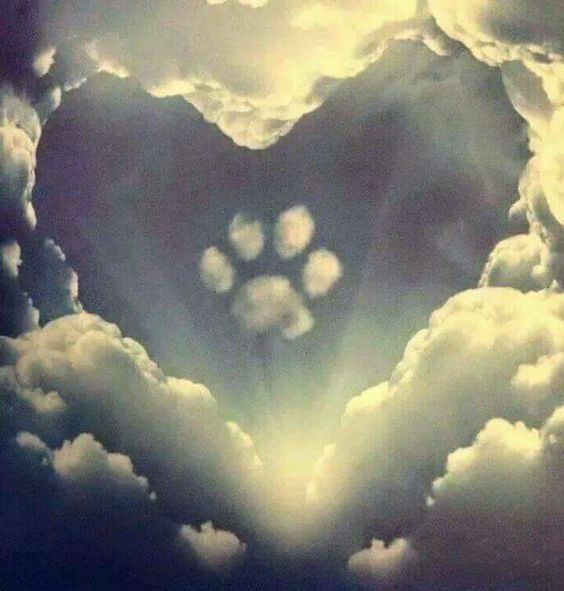 They should be describing how they agonized over the moment when they felt that they needed to help their cat over the rainbow bridge with the assistance of a good and experienced veterinarian. The timing of euthanasia of a dying domestic cat is very difficult to judge. You need an excellent veterinarian to help you. However, the decision is always made in the interests of the cat’s welfare. There is no place in that decision for thoughts which serve the interest of the cat’s owner. The reason why a cat might “disappear” when about to die is because he has become very vulnerable. When vulnerable a cat has to hide to protect himself. I don’t see any other fancy answer to the question. This moment should never happen in the household of a good and caring cat owner for the reasons described above. These are personal thoughts. Others may object to them and I am okay with that. This entry was posted in dying and tagged cat behavior, dying cat, rainbow bridge by Michael Broad. Bookmark the permalink. My Trinity was the only cat I wasnt with when she crossed over and I will regret for the rest of my life but my husband was with her as she took her last breath and since her passing I have been with my other moggies who have passed and soon I will be again since my ‘Storm’ has nasal cancer. Yes. In the last 23 years as I’ve endeavored to become the best cat pal/gaurdian/caregiver that I can be, I’ve had to handle this duty as well… sometimes not so well but always a learning experience to benefit subsequent pals. I have one approaching his final day now, and while I’ve learned to better judge the prime time when no more can be done but that, it’s still foreboding and a big question mark to me. All the days leading up to it are the key though, and working closely, daily with the best vet one can find. As for why they tend to hide, I agree with Michael on all the points he made. I’ve agreed with him (you Michael) more than anyone on cat matters, and they are my main focus. I’m no qualified expert, but I think he is, which puts me and the rest of us in good company. Thanks again for another spot on address of a difficult aspect of caring for these guys. Thanks Albert. I have found this decision the hardest to make and I too have learned from each time. It is pure stress for me. After the passing of one of my female cats I had a dream that was so real it did not seem like a dream. I thought my cat was still alive and outside in the garden sleeping. I was distressed and confused. It was horrible.